Most of the online businesses and home based businesses have started as solo operations. However, when these businesses start to grow, the owners (the sole operators) may find it pretty hard to manage all the work alone. 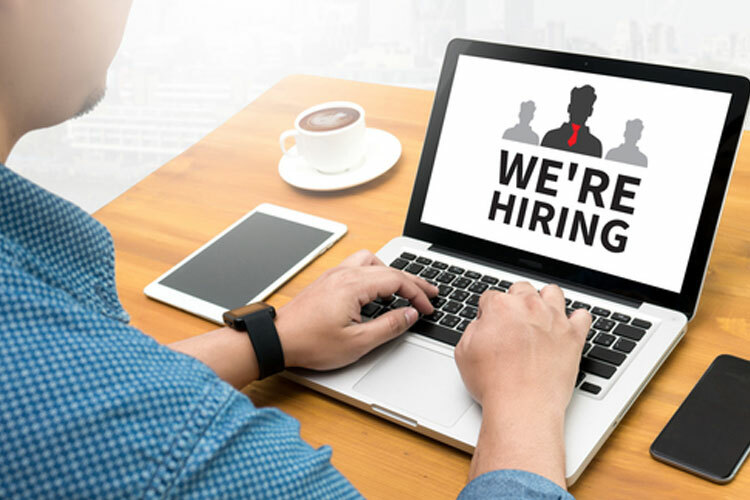 No matter what type of products or services you sell, you may start to feel the requirement of recruiting a couple of individuals on permanent basis. Before you make the final decision, you must analyze all the consequences of those recruitments. You have to pay them a fixed salary, dedicate a work place, arrange leave, look after their needs, provide infrastructure etc. Above all, what if the growth is temporary one? What are you going to do with them upon a sales drop in the next quarter? Most of the home based online business owners are pretty reluctant, therefore, to hire employees. But, how can these businesses mange a smooth operation without recruiting staff? The most practical solution upon facing such “rock and hard place situation” is to outsource possible tasks. Simply said, outsourcing is the process of hiring a freelance worker to get a particular work done. You can outsource, most, if not all the pasts of a business operation depending on the type of the business. Hiring a freelancer allows your business to grow freely without bearing too heavy responsibilities like maintaining an expensive permanent staff. 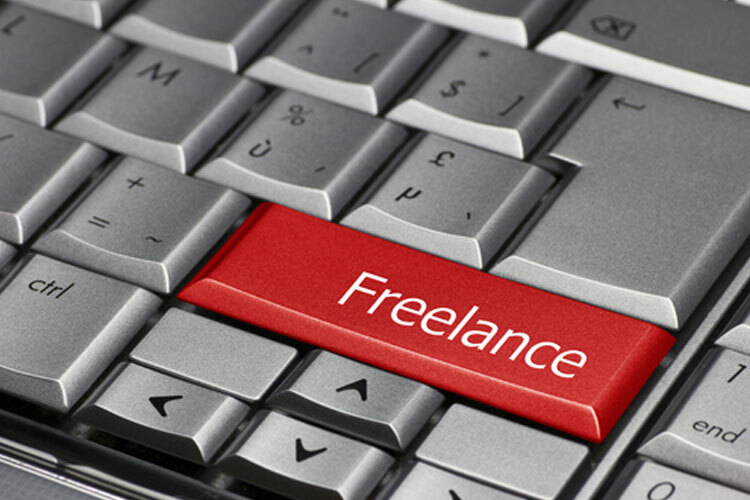 Freelancers maintain their own workplaces, equipment, taxes etc; you pay just for the respective task and that’s it! 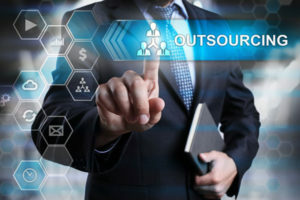 Many aspects of most businesses can be outsourced without any trouble and maximize the productivity at an affordable cost. Here are some of the common aspects an online business can outsource. If your business is a content based website, an eBook publisher or any other business that require contents (either to sell or to be used in the website). Having a dedicated staff member just to do your writing is not cost effective. 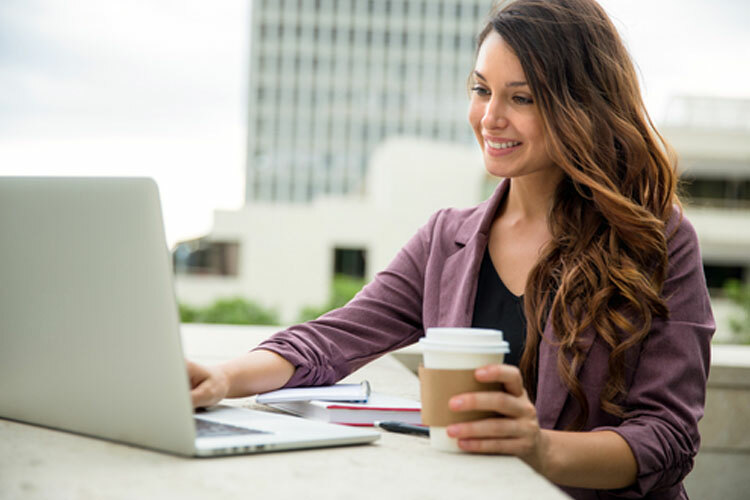 Moreover, when you outsource, you have the access to a large variety of freelancers that are expertise in many subjects other than relying on a single writer with limited ability. Outsourcing your customer service division is a very effective way to save a great amount of time. Also, with the help of freelancers, you can have your customer service unite operational 24 X 7. Outsourcing your web designing and maintenance to a freelancer is exceptionally affordable way. It is very much productive than doing it by yourself. You can easily get along with this time consuming task just by finding the right kind of freelance product photographer no matter whether you run a high-end ecommerce platform or a simple eBay store. In fact, the number of services you can outsource is massive. It is the most effective way to maximize your profits while minimizing the operational costs. They key is , however, to find the right kind of freelancer.